Renault Sport Formula One Team is pleased to announce that Carlos Sainz will join the team as Race Driver for the 2018 season. The Spaniard will join Nico Hulkenberg at Renault in 2018, whereby he'll conclude his 3 years with Toro Rosso. “I’m very happy to be joining Renault Sport Formula One Team. To be a Formula 1 driver for a manufacturer team is an honour and I hope to reward Renault’s faith in me with my very best performances on track. The trajectory of Renault Sport Formula One Team is exciting and I’m proud to join at such an important time in their history. I am looking forward to working with everyone at Enstone and Viry, and driving alongside Nico Hülkenberg. 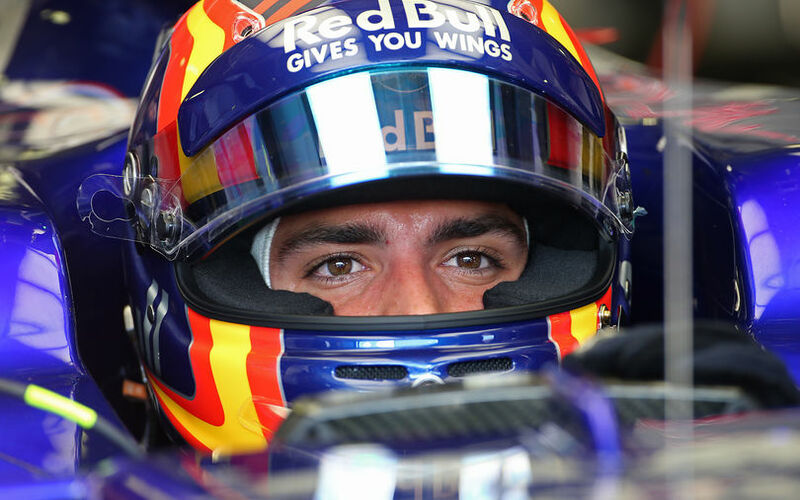 “We are happy to have reached an agreement for Carlos to drive for Renault Sport Formula One Team in 2018. He is a tremendous talent and he will benefit from working with a manufacturer team alongside a highly experienced driver. This will give Carlos a different challenge and we will be keenly watching his progress there as he remains part of the Red Bull family. This is very good development for both Carlos and Renault Sport Formula One Team and will also allow us to bring a new talent into Formula One."